ROME (ITALY), Saturday, October 20, 2018 (MERCURPRESS.COM) - The Italian Cultural Institute of Chicago is proud to host the Chicago’s stage of Dedalo Minosse traveling exhibition, opening on October 24th to November 2nd (Monday to Friday, 10:00 am – 5:00 pm). 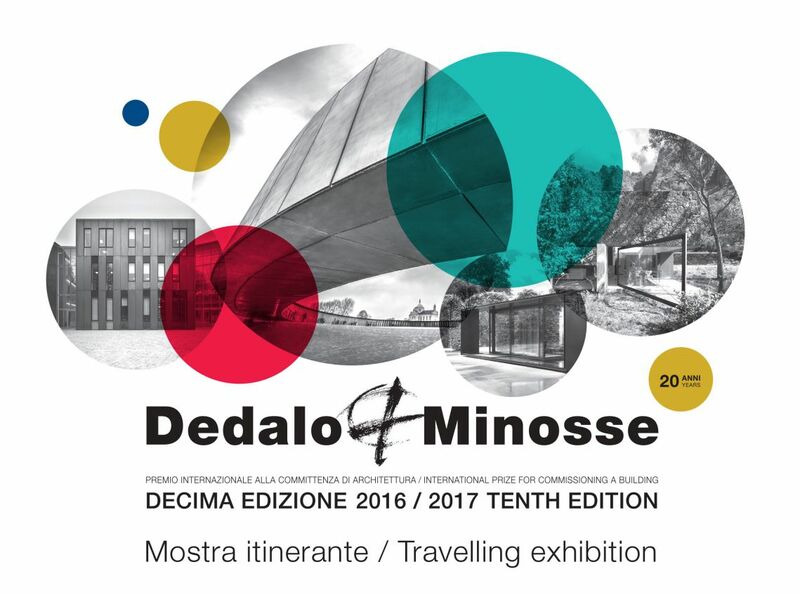 Dedalo Minosse International Prize for commissioning a building aims to boost the quality of architecture looking at final result, analysing and focusing on project and constructive plan process and giving a special attention to people who determine the success of the work: the architect and the client, supported by the project executors (the building firms) and the public administrations. In particular, thanks to the collaboration with local Bodies and Associations of architects and companies, the Award involves not only professionals working in architecture related fields, but a wider international audience, made up of clients, investors, administrators and professionals. For those interested in attending, RSVP on Eventbrite or send an e-mail to events@worldprofessional. The Association of Professional Architects, ALA - Assoarchitetti is an italian non-profit organization aimed to promote and represent the social and civil values of the profession of architect and civil engineer with regards to the government, public opinion, economic and social forces at a central, regional and local level. Inarcassa Foundation supports, developes, promotes and protects architects and engineers who practice their profession on an exclusive basis. The Foundation was created as a support structure for the figure of the freelance Architect and Engineer in the performance of his daily work, through the provision of various services. Italian Cultural Institutes serve as an ideal meeting place for intellectuals, artists, and cultural operatives, as well as for ordinary citizens, both Italian and foreign, who wish to establish or maintain a relationship with the Italian country.